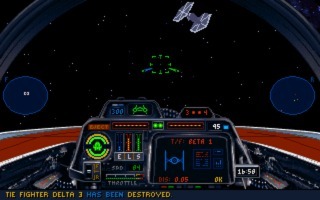 Star Wars: X-Wing is the first flight sim game set in the Star Wars universe created by LucasArts. 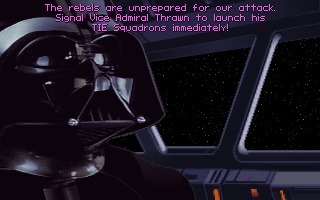 It was released in 1993 for PC MS-DOS only and it was followed one year later by Star Wars: TIE Fighter. 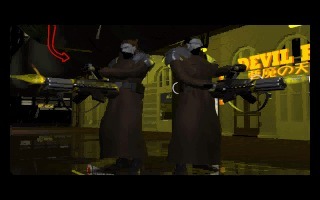 Syndicate is a cyberpunk isometric real-time tactical game from Bullfrog Productions created in 1993 and released for DOS and Amiga, then later ported to Windows, Macintosh, 3DO and other platforms. 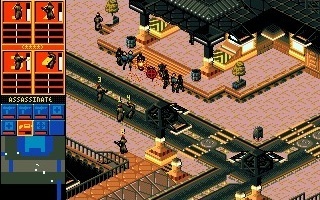 Syndicate Wars is the second title in the Syndicate series, created by Bullfrog Productions in 1996. 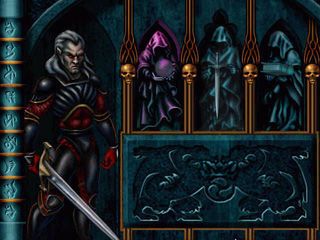 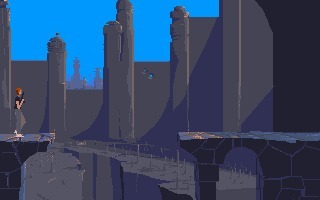 Unlike the first game and the expansion, this new chapter was not released for the Amiga. 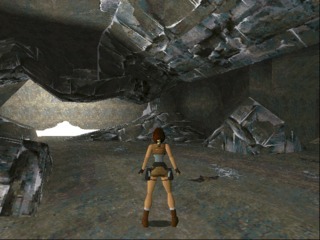 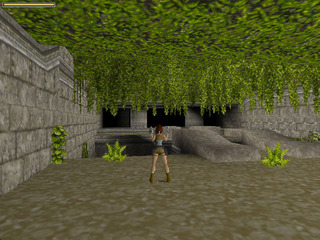 This version of Tomb Raider has been prepared specifically for GamesNostalgia by one of our most faithful readers and huge fan of Lara Croft and the famous Core Design's masterpiece. 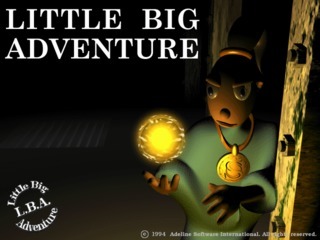 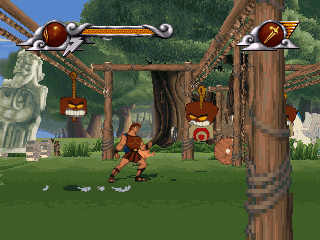 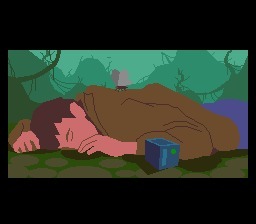 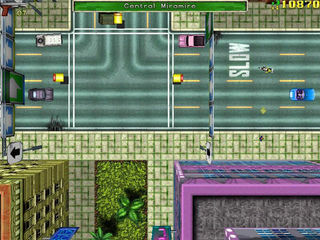 Little Big Adventure (Relentless: Twinsen's Adventure in the US) is primarily an adventure game with strong action elements. 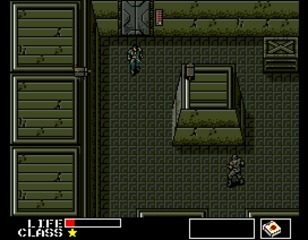 Metal Gear 2: Solid Snake is a top-down stealth action game developed and published by Konami and released in 1990. 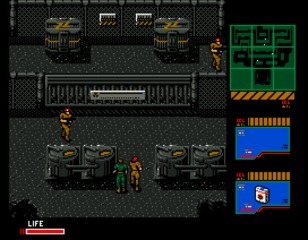 It was written and designed by Hideo Kojima, who also designed the MSX2 version of the original Metal Gear.